From the green shoot that finds a crack in the pavement to abandoned buildings that seem to have become part of the landscape, signs of the eternal tension between the natural world and the human built environment are everywhere. For this challenge, we want to see how you’ve captured man’s attempts to dominate, and nature’s insatiable desire to retake control – whether on a grand scale or a minute one. Great prizes from On1 for the winners! 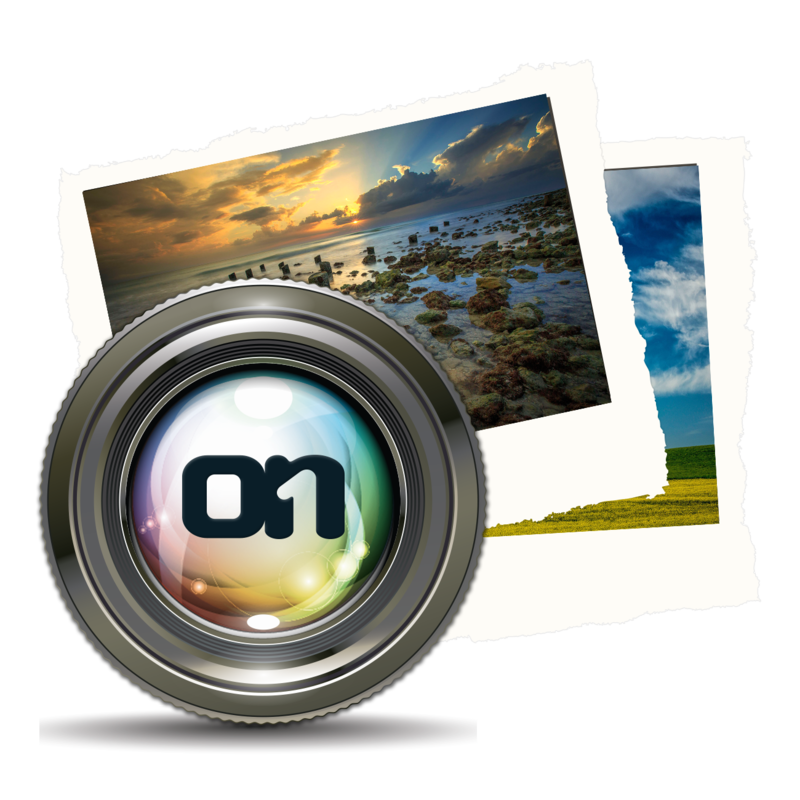 The expert's winner and the crowd's winner will receive ON1 Photo 10, the latest version of ON1's Perfect Photo Suite ($89.99 USD). The expert's winner (decided by Verity Milligan) and the crowd's winner will receive ON1 Photo 10, the latest version of ON1's Perfect Photo Suite ($89.99 USD). The highest placed entries will appear on Photocrowd's 'Best images' page and social media channels.